This post is from 2015 – this class is over! 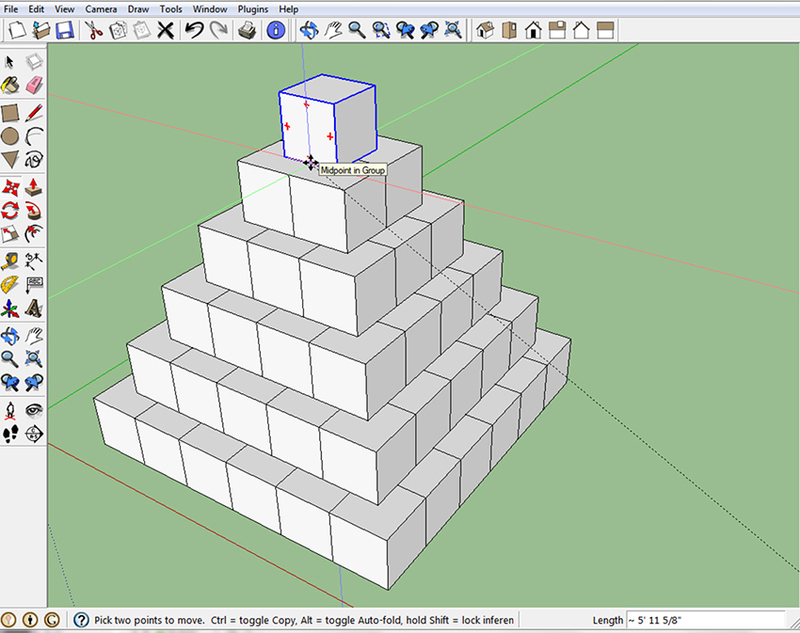 SketchUp is a versatile and powerful 3D modeling tool, and if designing, planning or making things is part of what you do, you should learn SketchUp. Your work flow will be faster and more accurate, and you’ll have great images of what the real thing will look like when you’re done. If you’ve been meaning to learn it, or struggling with learning it on your own, consider the value of a two-day class. There are still a few spots open in the class I’ll be conducting at The Manufactory in Cincinnati, October 10 & 11, 2015. You’ll get a thorough introduction in how the program works to design anything. 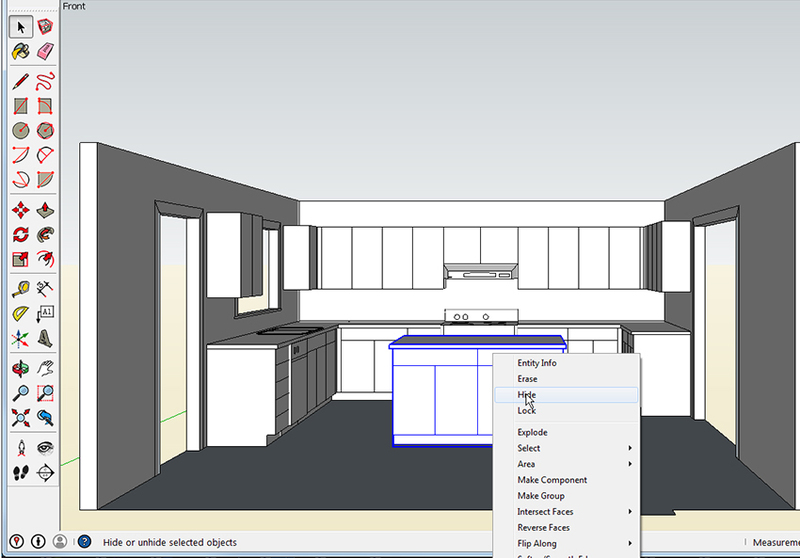 If you’re brand new to SketchUp, you’ll be off to a great start. If you have experience in SketchUp, you’ll learn how to work efficiently and accurately. I try to tailor both the pace and the subject specifics of my classes to the group, and limit attendance so that everyone receives instruction suited to their needs. The class is a mix of me showing how to accomplish tasks, then the students practice those tasks. While the students practice, I look over shoulders and give one-on-one help where needed. The second day of class usually is devoted to the class saying “Okay, now show us how to do this.” It’s an effective way to learn how to use design software, and we manage to have a lot of fun along the way. If you have any questions, click on my name below to contact me via e-mail. any chance of getting a class a little further west? Like, say Denver or thereabouts? I’d love to do a class in Colorado. Organizing it at a distance is difficult for me, but all it really takes is 6 or more people and a place to hold the class. I’ll start twisting arms. 6, huh. Did a lot of training myself so I assume that’s all in at your end. Any problem with a place like a Woodcraft store or a Rockler? Both here have training rooms. I’ll touch base with both, or if there is a local guild they might be able to host. I’ve had classes previously at the Woodcraft in Atlanta and the Woodworker’s Club in Maryland, in addition to woodworking schools like Marc Adams, Kelly Mehler, and The Center for Furniture Craftsmanship.